Just in time for Easter, there are great new candy coupons to print. My favorite: B1G1 Airhead Mini Bars. With B1G1 coupons – can make a sale anywhere you want. 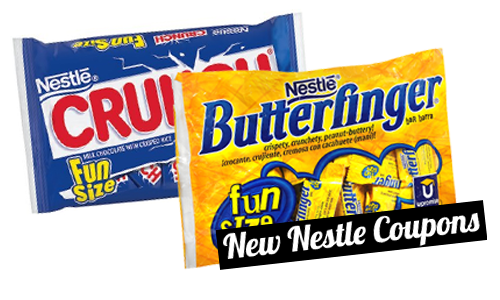 You can go here to search for the best candy deals.